Seeway Tanzania (SWTz) is based in Imbaseni village, Maji ya Chai, close to Arusha in northern Tanzania. 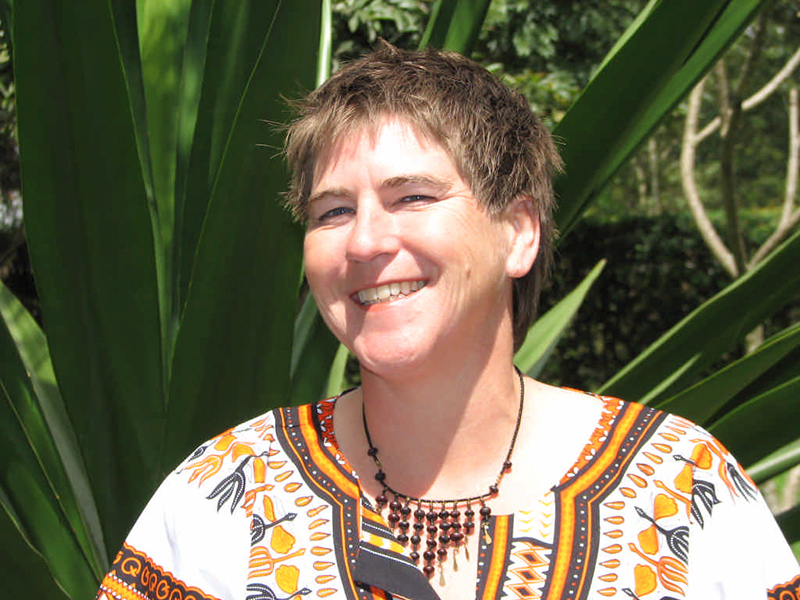 SWTz was founded by Rebecca Jackson and Wendy Kelley, who have been living and working in Tanzania since February 2004. 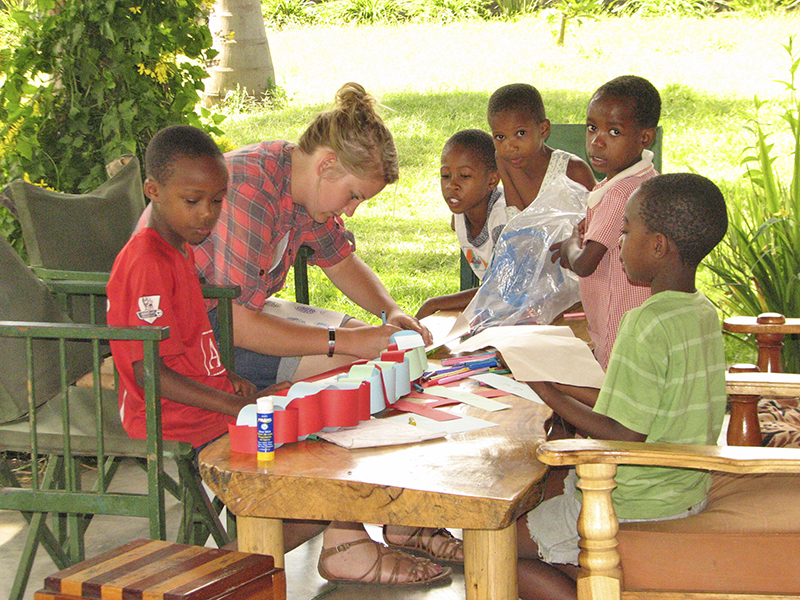 In 2005 SWTz opened their first residential house with two Tanzanian staff and four children in a small rented house. In 2010, with 24 children in our care by then, we moved out of rented housing and into our own beautiful housing and gardens. We have continually expanded since then. 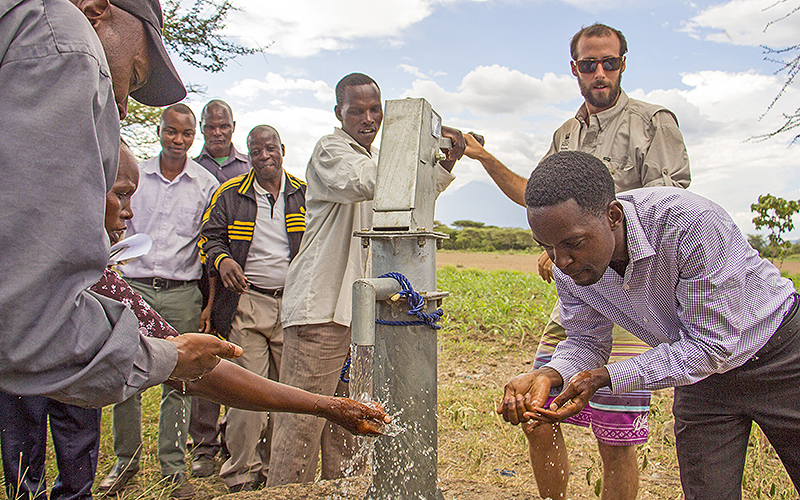 We have been registered as an NGO with the Government of Tanzania since August 2006. 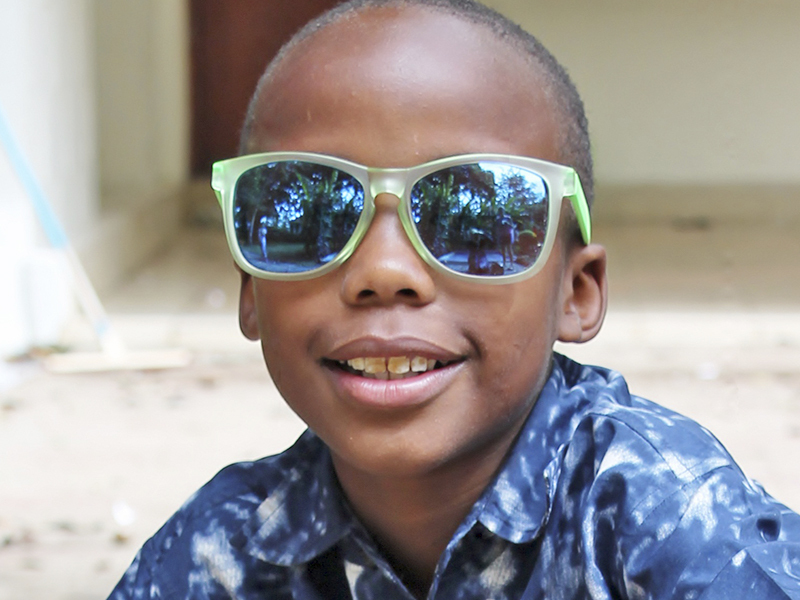 We have a family-style residential centre for vulnerable children, with all Tanzanian staff, and a home-sponsorship programme for children who are able to live with family but are in vulnerable situations. 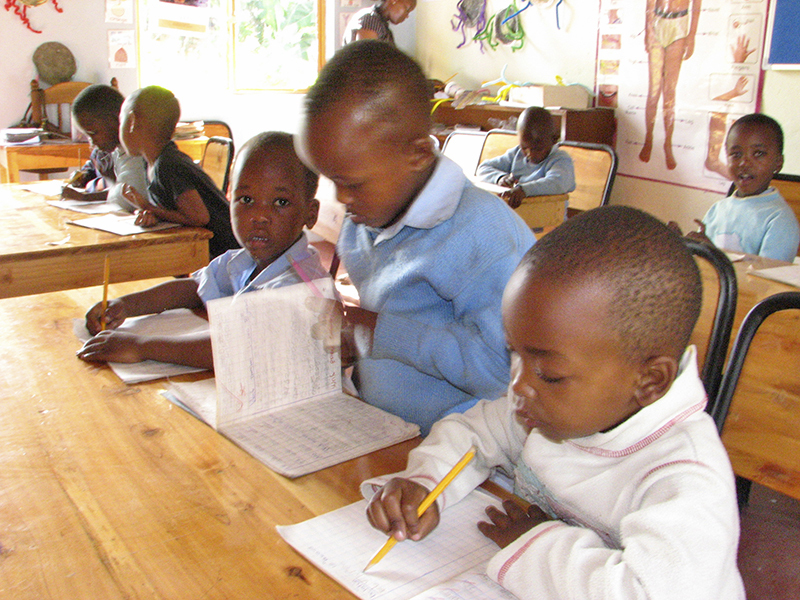 We operate a community nursery school (and from January 2019 we will also operate a special needs unit), staffed by trained Tanzanian teachers. 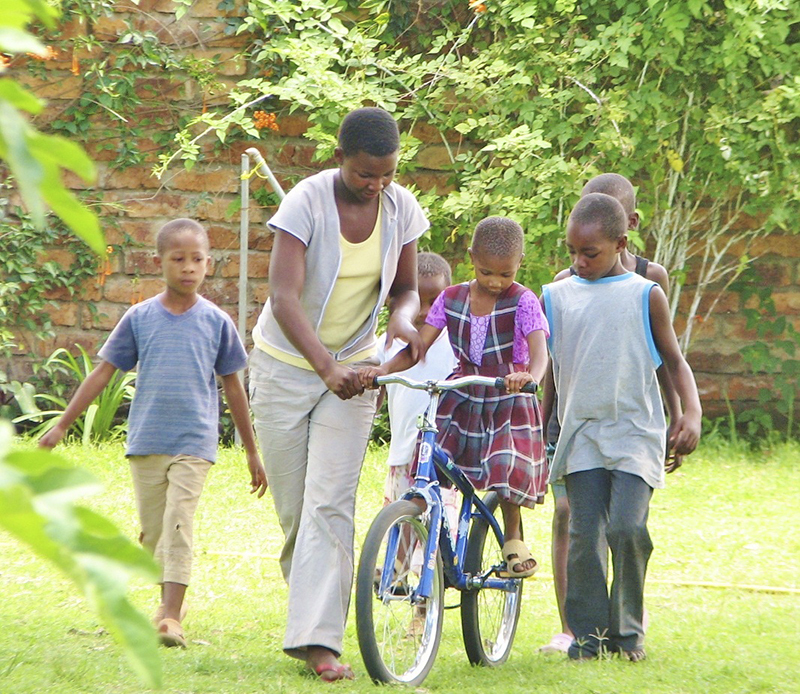 We work with vulnerable families, providing the means to strengthen their economic capacity and improve their health. We also strengthen educational capacity in government and community schools. Why are we called SWTz? 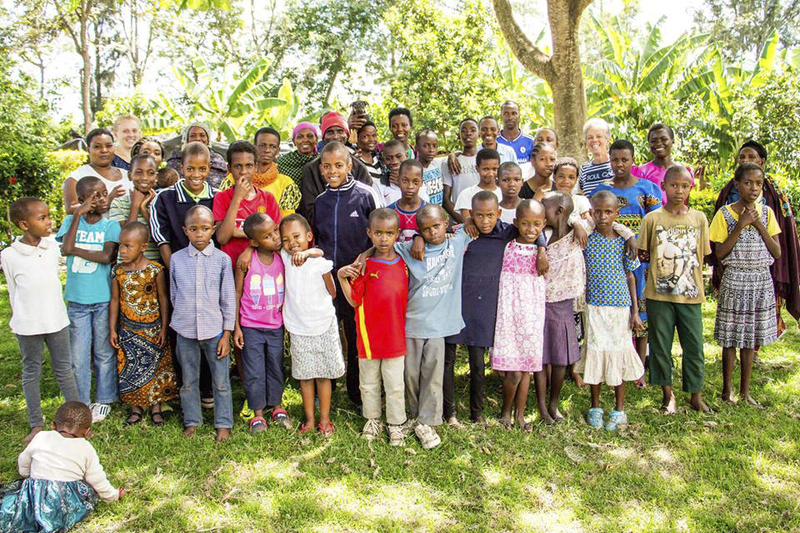 Since we began we have partnered with a UK charity, Seeway Trust, who manage sponsorship and donations for us…so we called ourselves Seeway Tanzania, or SWTz for short. The United Republic of Tanzania is the second largest economy in the East African Community and the twelfth largest in Africa. The country is largely dependent on agriculture for employment, accounting for about half of the employed workforce. An estimated 34 percent of Tanzanians currently live in poverty (“Economic Growth and Trade” USAID 2014). 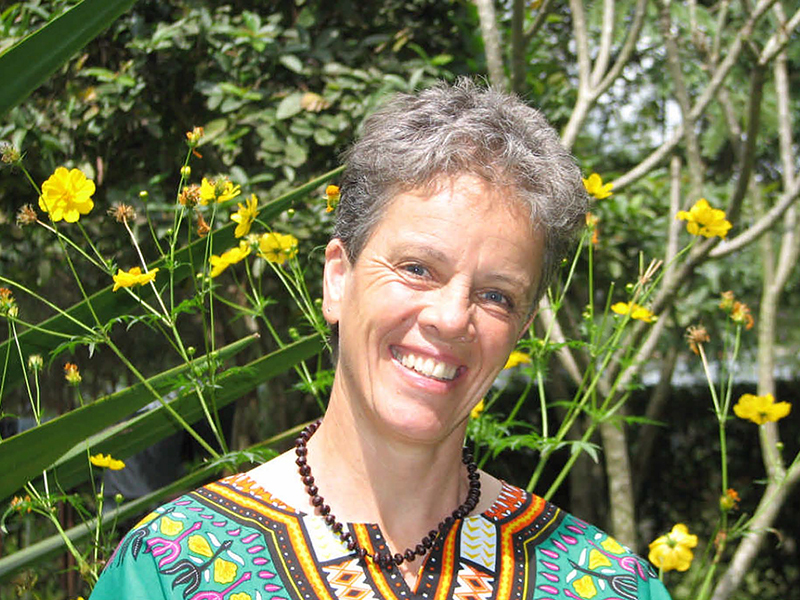 Tanzania has a predominantly young population. Young people aged 15 – 35 years make up 34.7% of the total population in Tanzania (2012 census). Children and young people between 0 and 17 years make up 50.1% of the population, making Tanzania a country with one of the youngest populations on the African continent. 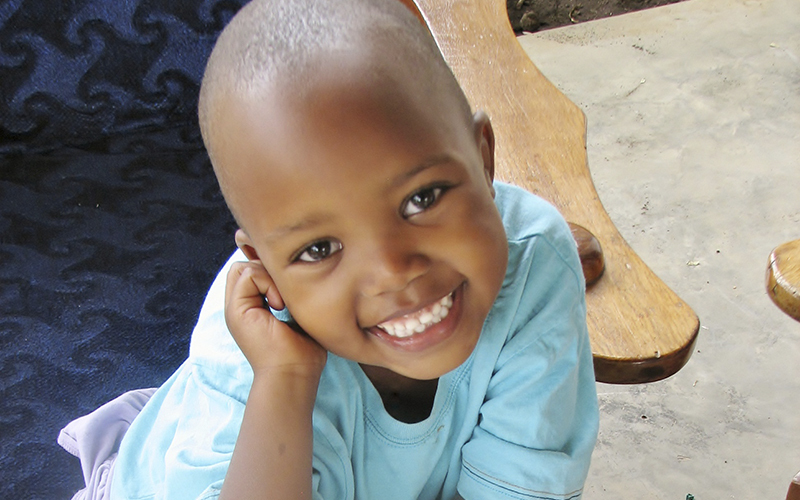 In 2006 the Ministry of Health and Social Welfare estimated the population of vulnerable children on Tanzania’s mainland was close to 930,000 – equivalent to 5% of the child population. This is why SWTz exists.